Dogs are known to do some pretty peculiar things, and this has to be among the top things. 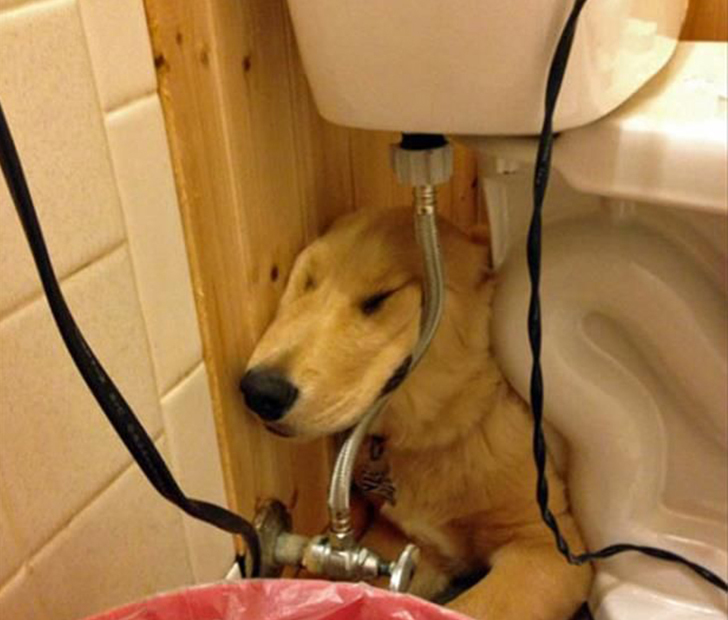 This guy was searching all over for his golden retriever until he finally found her taking a snooze right behind the toilet. From then on it became her favorite napping spot! How Would You Handle These Hilariously Weird Compliments?